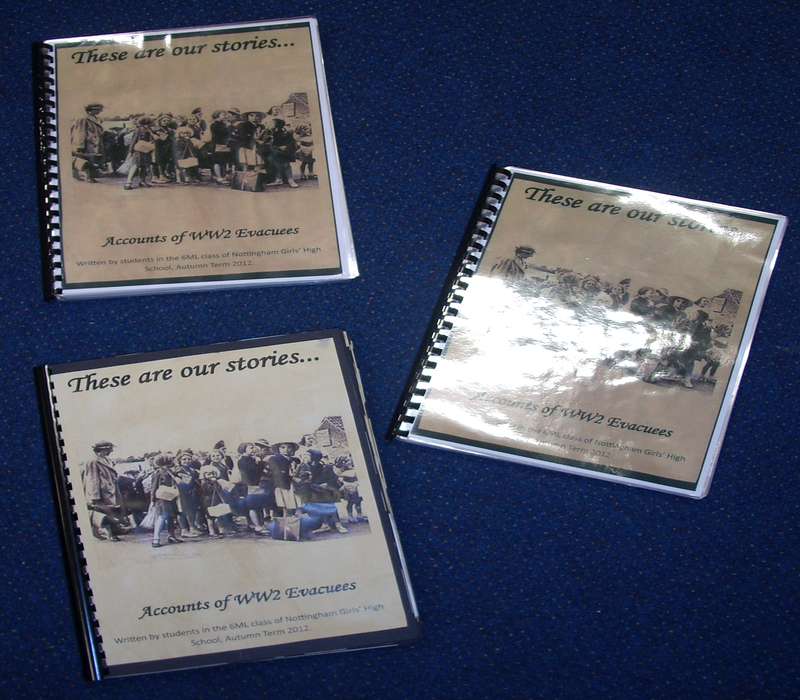 As part of a unit on WW2 students wrote evacuee accounts based on their research regarding the evacuation of children in WW2. These accounts were compiled to make a book. This book was shown to the other school classes by the librarians. One copy of the book will be a permanent addition to the school library. I loved this idea! And its fantastic that a copy was added to the school library – gives the students a real purpose for their work.